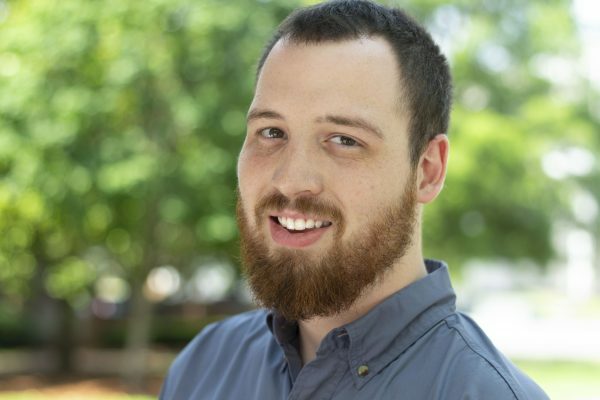 This article originally appeared in The Anniston Star. Read it by clicking here. 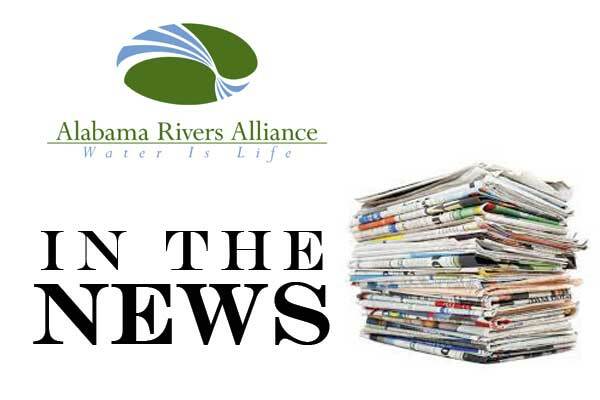 More than five years ago, Alabama Rivers Alliance officials said the organization knew something was going wrong with the Alabama Department of Environmental Management. The department was operating with a low budget and not properly addressing water regulation issues. “By the time we got to 2009 and 2010, it was obvious that the train at ADEM had just gone off the rails,” said Mitch Reid, program director for Alabama Rivers Alliance. According to budget cuts predicted by Gov. Robert Bentley if the state doesn’t find new sources of revenue, changes to ADEM would be inevitable, including water-related functions being taken over by the Environmental Protection Agency and layoffs for employees working in Montgomery. The discussion of funding ADEM is certainly not a new one, Reid said. In fact, budgeting issues have certainly been brought to the EPA’s attention. In 2010 a group of 14 organizations, including the Alabama Rivers Alliance, filed a petition with the EPA seeking to take away the state’s authority over regulating water pollution, according to Reid. Reid said the petition responded to what, at the time, was over a decade’s worth of efforts by those organizations to reform ADEM. As part of the federal Clean Water Act, the state program, the National Pollutant Discharge Elimination System, is required to implement the minimum standards for clean water, at the least, required by federal law. 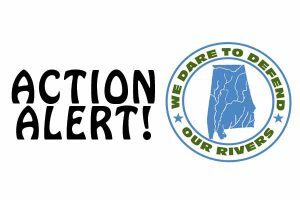 Reid said the petition addressed many issues the river and environmental organizations had with ADEM including a decrease in the enforcement of polluters, the number of inspections and insufficient fines for returning sites to compliance. The petition also addressed budgeting concerns for ADEM. “The state was woefully underfunding the department in terms of the amount of resources, people and budget, in order for them to do the job that we were asking them to do,” Reid said. By issuing the petition, Reid said the organizations hoped the EPA would facilitate a conversation with ADEM to address concerns. Yet, those reforms were not enough, Reid said. 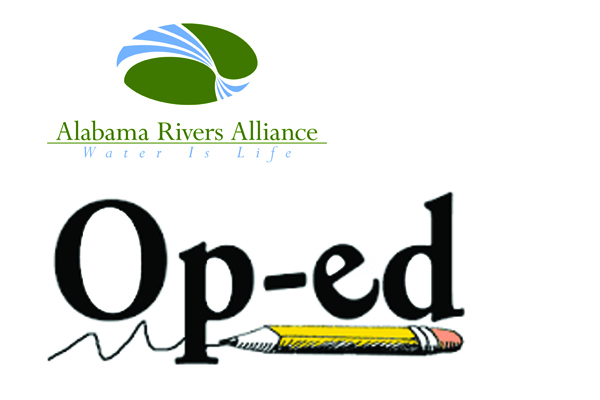 In 2012, according to an Alabama Rivers Alliance press release, the organization submitted a supplement to the petition, in which they expressed concern that the state had “systematically eviscerated the program by levying budget cuts on top of budget cuts, leaving ADEM’s funding at a fraction of what it was when the petition was originally filed,” with more budget cuts possibly coming in the next year. Then, in 2014, the EPA released a response to the 2010 petition, saying though valid concerns were raised, the EPA would not initiate withdrawal proceedings at the time and that the EPA could not yet determine whether or not ADEM has the resources to implement the program. According to a statement released by ADEM in July 2015, the department ranked 49th in state-provided funding per capita. Since 2011, ADEM’s general fund operating appropriation has declined 83 percent, with ADEM attempting to partially compensate by increasing permit fees up to 80 percent. In the statement, ADEM wrote they appear to be the lowest cost provider of effective environmental regulation in the nation. Under a budget proposed by lawmakers earlier this year, funding to ADEM from the state General Fund would be cut entirely in 2016. Gov. Robert Bentley vetoed that budget earlier this year, and the Legislature will return Monday to Montgomery to try to draft a new one. Had the 100 percent cut gone into effect, ADEM would still have money from federal sources and permitting fees, but the agency’s water permitting program would be completely shut down, ADEM officials said earlier this year. Releases provided by both ADEM and Bentley’s office argue that efforts to attract new industry could be affected, and the existing 10,000 current permit holders and any new permit seekers would be required to obtain permits directly from the EPA. For many like Reid, the cut of ADEM would have its pros and cons. Reid said he expects if the EPA were forced by the state legislature to take over the water program, then regulations would be stricter and better enforced. Despite stricter enforcement and better regulation, environmental stewards also said the loss of ADEM would be a bad thing for the state. Residents would be required to direct all questions to the EPA’s Region 4 office in Atlanta. The office is responsible for seven other states, meaning permit applications and answering questions could take longer. Also, according to Bentley’s office, the layoff of 148 employees, or 25 percent of ADEM’s staff, would be likely, with cuts happening primarily in Montgomery. Most importantly, Reid said it’s not an outside source’s place to protect Alabama’s water—it’s the state’s. Sen. Del Marsh, R-Anniston, said he, too, wants to keep the state agency. According to Marsh, if the legislature can level funding, ADEM can carry out their mission. If the state cannot, it is likely the EPA will take over the program.